Econet has come up with something exciting this afternoon for its Elevate signees. 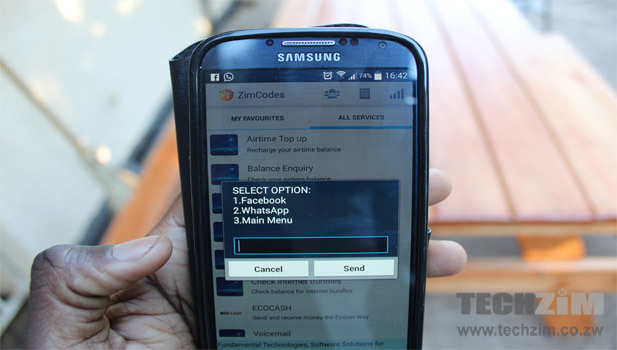 Econet customers signed up on Elevate are now able to create their own bundle. 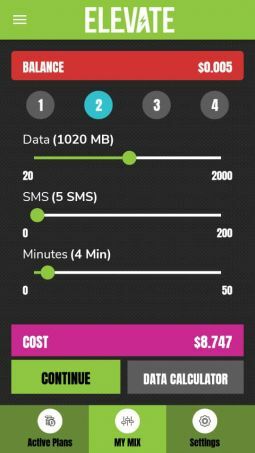 In other words, you can choose how much you want to spend on your Calls, Data, SMS, WhatsApp, Facebook etc. Essentially you are creating your own custom-made bundle. How’s that? This is all done through the new Econet YoMix app. Normally (and previously) Econet just dictated how much data and what type of data you get, the expiration period of a bundle, the number of SMSs you get for certain amount and the number of calling minutes. But with this new service you are able to carefully design/create depending on how much money you can spare and your own preferred usage. 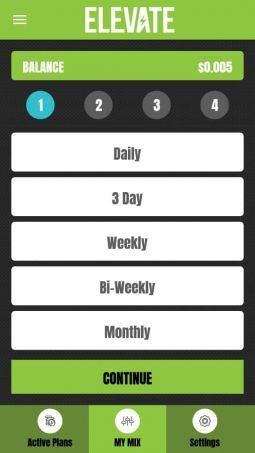 Thus you are able to choose the type and the amount of data you want, number of SMS’s and calling minutes you want and expiration period etc. 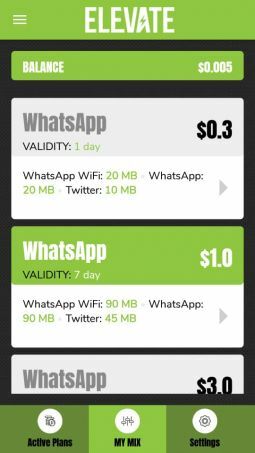 For instance, you can now create a single daily bundle that you can use on WhatsApp, Twitter, Facebook, SMSs and voice calling. 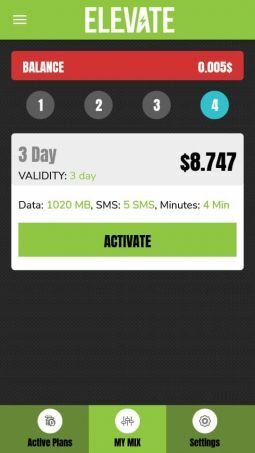 Typically if you wanted all these (WhatsApp, Twitter, Facebook, SMSs and voice calling) as daily bundles you had to probably buy $5 worth of airtime subscribing to have the daily bundles of every service. Which is (was) quite costly. 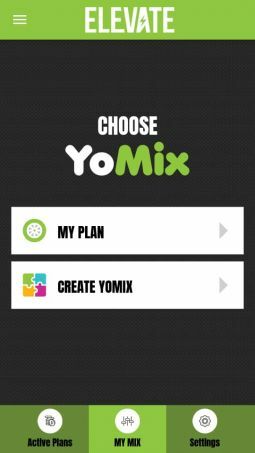 But thats changed with YoMix, you are able to buy all for just a dollar, depending on how you have designed your own bundle. However if you dont want to crack your heard trying to design your bundle, you can just stick to what you already do and buy the standard (dictated) Econet bundles. Econet should not keep adding complex products when the basic ones don’t work increasing customer support queries and they try to force people to use their broken poorly executed self service portal. In most rural areas econet internet doesn’t even work . You spend the whole day trying to download a 2mb file! It doesn’t cater for us 35year and older groups. I downloaded the app and tried to register and it told me i have to be between 16 and 34.